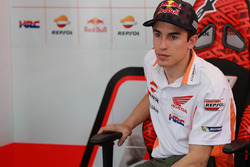 Ducati MotoGP rider Jorge Lorenzo has criticised the stop-start pack qualifying style on display at Aragon, comparing it to the Tour de France bicycle race. 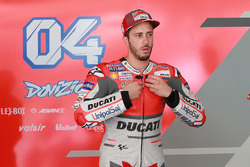 Most riders in the 12-bike pole shootout spent the closing minutes of qualifying coasting on track and looking for a rival to follow, before the field finally began to push for a laptime in formation as the chequered flag flew. Pack-style qualifying is a frequent occurrence in Moto3 and riders are routinely penalised for going too slowly in an attempt to find a tow. Asked if he would've liked to see the same penalties applied in the premier class, Lorenzo said: “For sure in my opinion they need to penalise the riders who wait a lot on the track. “Because we in MotoGP, we are with big bikes, and theoretically the best ones are in MotoGP, the ones with more experience, the older ones. 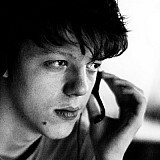 “And in my opinion, they don't need to wait to have a tow to improve the laptimes. 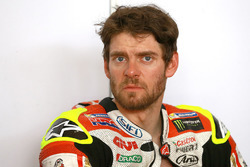 LCR Honda's Cal Crutchlow reckoned the session turned out the way it did because riders were looking to latch onto Marc Marquez or Andrea Dovizioso, who at the same time were trying to allow each other ahead. 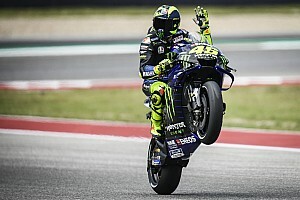 “If you want to name some riders, Dovi doesn’t want Marc to follow him, and Marc doesn’t want Dovi following him,” he said. “[Andrea] Iannone wants to follow Dovi or Marc, [Danilo] Petrucci wants to follow Dovi or Marc. Lorenzo, I didn’t see him in there so I would say he did his laptime alone. “The other guys - [Alex] Rins, Petrucci - they can’t do the laptime alone, so they have to follow someone. Crutchlow, however, stressed that the situation wasn't “dangerous”, while Marquez and Dovizioso agreed it didn't warrant penalties. 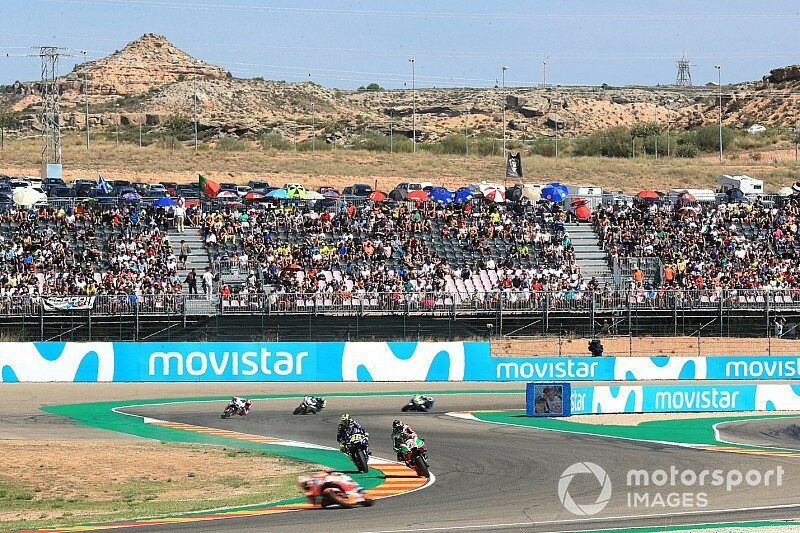 There was likewise coasting late on in Q1 as riders looked for tows, and Maverick Vinales and Franco Morbidelli wound up sanctioned for impeding Bradley Smith under braking after the back straight. “What I saw in QP2 was just part of racing, what I saw in QP1 was dangerous, in my opinion,” Smith said. “Looked like the majority of guys in Q2 were pulling right over to the left-hand side all the way down the straight. I didn't see a lot of guys waiting in the brake area.